That has meant assessing the acoustic characteristics of each of our popular high-end studio speakers and creating custom performance maps for each one. Plus, it’s future-proof: when new studio speakers are added to the line-up, we’ll release a firmware update for the 18S to add their performance maps – so it can grow along with your needs and equipment. 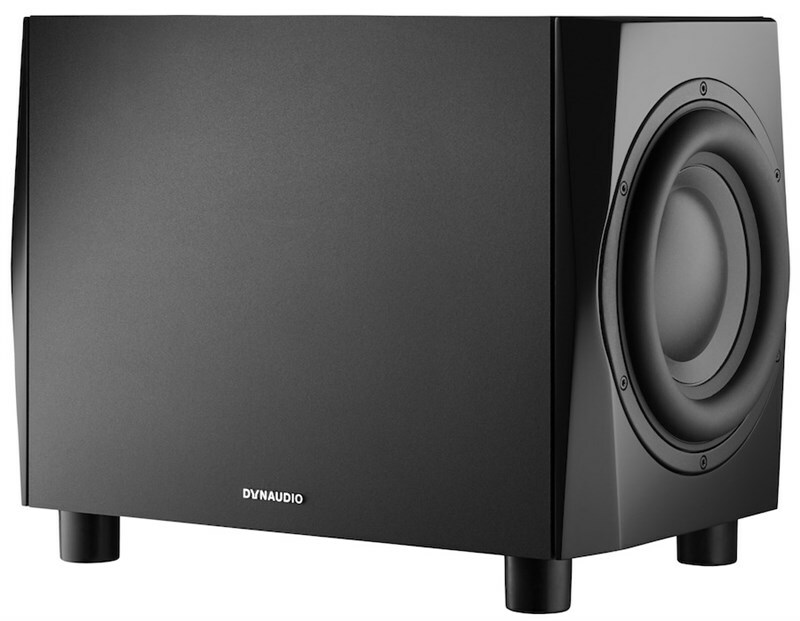 With this information at its disposal, the 18S’s display and menu system lets you select the specific Dynaudio speakers you’re using in your monitoring setup. 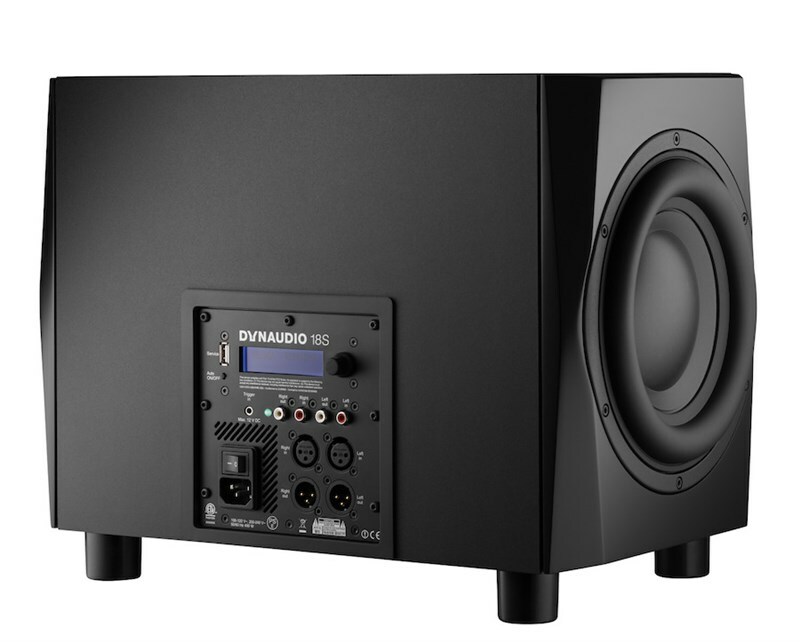 Dynaudio designed a brand-new driver for the 18S. This is made from aluminium rather than our standard Magnesium Silicate Polymer material. It has paper backing and an MSP dust-cap on the front.